Do Lilac Trees Need to Be Protected From Frost? Famed for their color and fragrance, common lilacs (Syringa vulgaris) grow 8 to 12 feet high and wide. Smaller varieties, such as Palibin (S. meyeri), are available for smaller yards. Lilacs are very hardy and make excellent windbreaks. LIlacs are hardy and tough. Common lilacs are cold hardy to U.S. Department of Agriculture zone 2, where winter temperatures dip to minus 50 F. Miss Kim is hardy to zone 3. Frost damage occurs when cold spells follow periods in which warm weather encourages the shrub to break dormancy. Flower buds and actively growing shoots are particularly susceptible. Growing lilacs north of their hardiness zone increases the likelihood of frost damage. Also, avoid fertilizing plants late in the summer so all growth can harden off properly before winter. 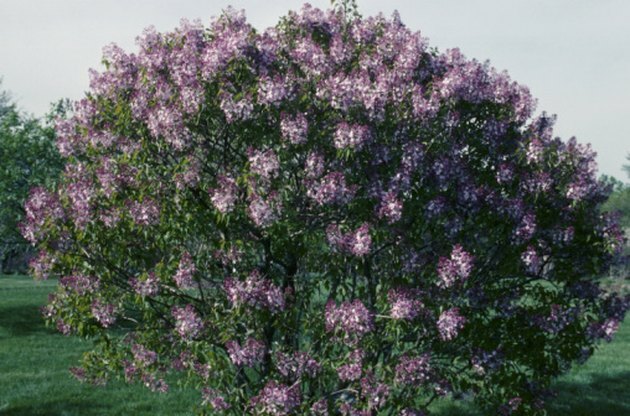 Meyer lilacs are often grown as standards, with the shrub grafted onto a trunk. That graft union is vulnerable and needs winter protection. Either grow standard lilacs in containers that are over-wintered in sheltered spots, or wrap the bud union with burlap filled with leaves or straw. Containerized plants are less hardy than those planted in the ground. 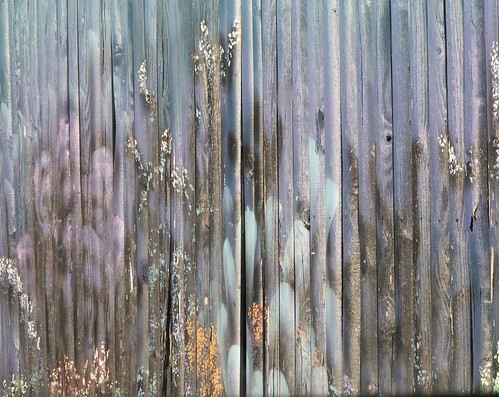 Lilac bacterial blight is easily confused with frost damage. Shrubs suffer early dieback of young shoots and flower buds. Look for leaf spots with brown centers and yellow margins and consult your local garden center for appropriate treatment if found. How Far Apart Do You Plant Mondo Grass?